In the global’s eyes, the 38-year-old media mogul is known as the founder of the hippest 88rising. 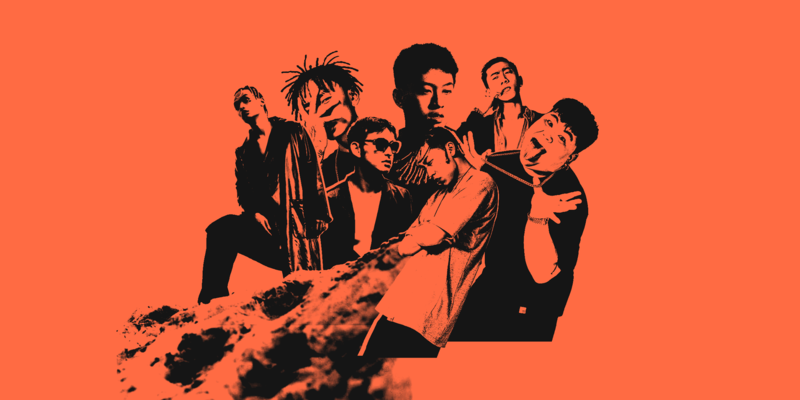 In the span of 2 years from 2015-207 since its installment, 88 rising, through its co-founders both Sean Miyashiro as well as Jaeson, has brought the world many of its talents from Joji, Rich Brian, Keith Ape, to many others. The next chapter for Jaeson is East West Artists or EWA, a talent management firm and production company. If you pay attention closely, what Jaeson consistently did, is doing, and will do is to visualize a vision: to get Asians to Hollywood and from Hollywood to Asia. From Hammer and Lin, Ma invested in MC Jin’s and Far East Movement’s Asian-American entertainment company in 2007. Not long after, Like a G6 went worldwide. But Ma didn’t stop there, he went further and suggested Kevin from Far East to hit up a Myspace artist who sounded like Michael Jackson. His name? Bruno Mars. Ma wrote 1500 bucks check for Bruno, got Burno played 4 tracks for Ma and put them out there in the market. 6 months later, Far East Movement got signed to Interscope and Like A G6 being number 1 on the Billboard charts. Followed suit 6 months later was Bruno himself, signed by Warner Atlantic records. 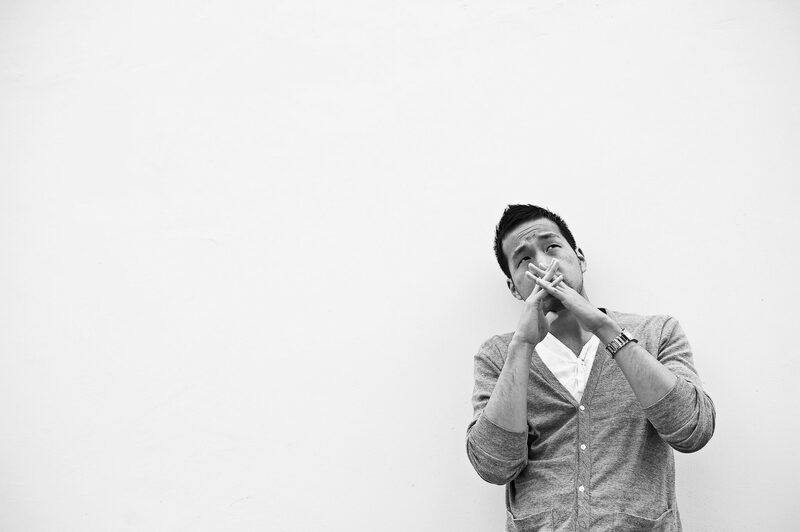 Ma thought to himself: “It was crazy, because 2 Asian American artists were number 1 on the Billboard charts in 2010! It was crazy, we rode that wave for the next few years.” as he told Medium. Vision became clearer, Ma’s goal in bringing Asians to the front line and so he reached out to Sean. Brainstorming, aiming, and then 88rising was born. Not just 88rising, but it seems like Asians were sporadically on the rise in various backgrounds: from fashion influencer Aimee Song, vlogger Ryan Higa, new-found rapper Awkafina and so the 88rising’s stars were no doubt responsible for bringing about their talents to the digital world. Breaking the ground significantly, Ma couldn’t be more proud with 88rising. Currently, Ma is planning to launch his next business venture, to produce premium content to continue discovering Asian/Asian-American talent to Hollywood.